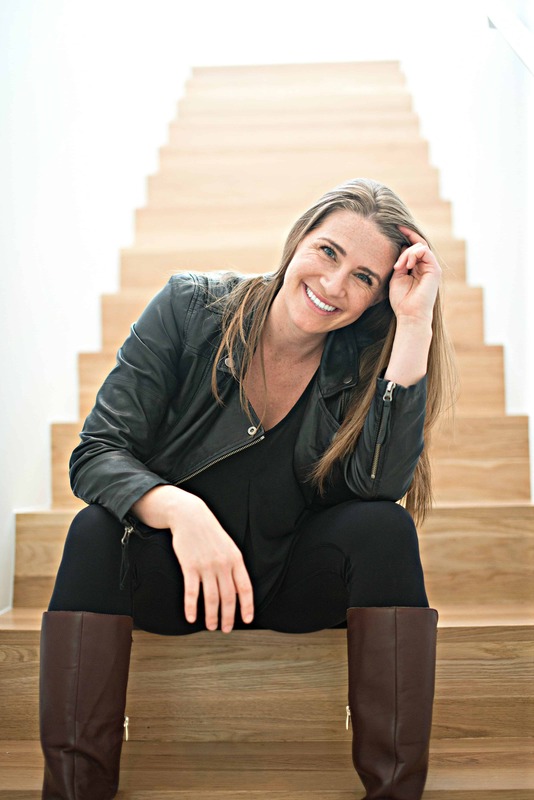 Twenty-nine-year-old Shay Millheiser is a successful Austin, Texas home renovator, flipper and high-end realtor with Kuper Sotheby’s International Realty. She’s bought, renovated, designed and sold over one hundred properties since beginning her business five years ago. Last year, Shay sold $18.9 million in real estate! Shay knows the ins and outs of the home development process, and many of her projects include full gut job renovations of neglected and rundown properties. Her unique ability to pick up a hammer and a chainsaw scored her a show on HGTV as the host of Flipping Austin. The program documented her house flipping and design expertise through the renovation of a rundown 1950s ranch home. In the pilot she transformed an outdated house into a gorgeous urban bungalow with a backyard pool and a separate guest casita. 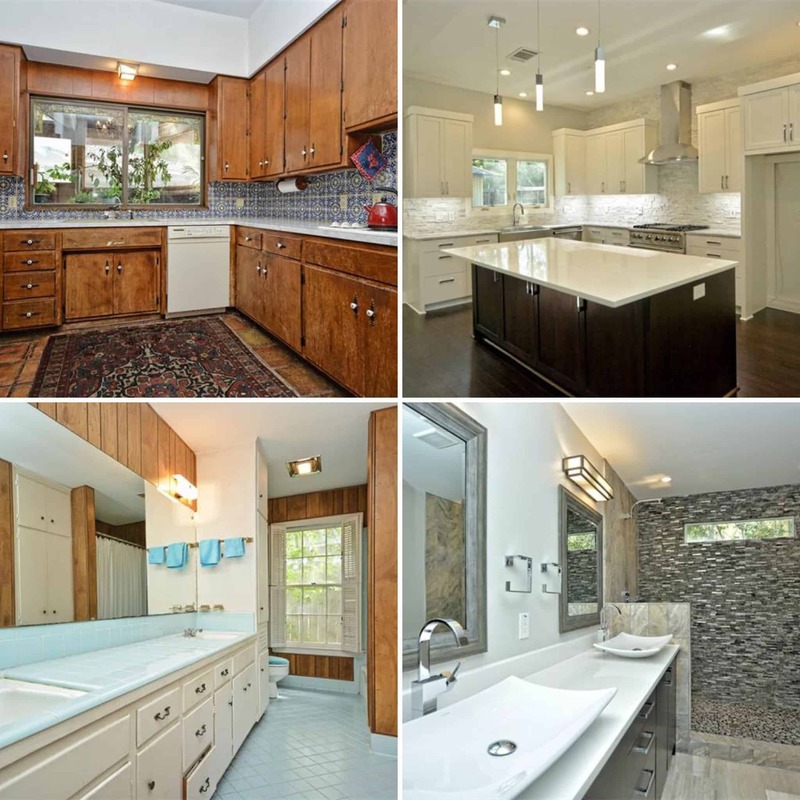 After staging the interior, Shay listed the home and sold it for double it’s buying price. Shay renovated her first property when she was a full-time college student at twenty-one. 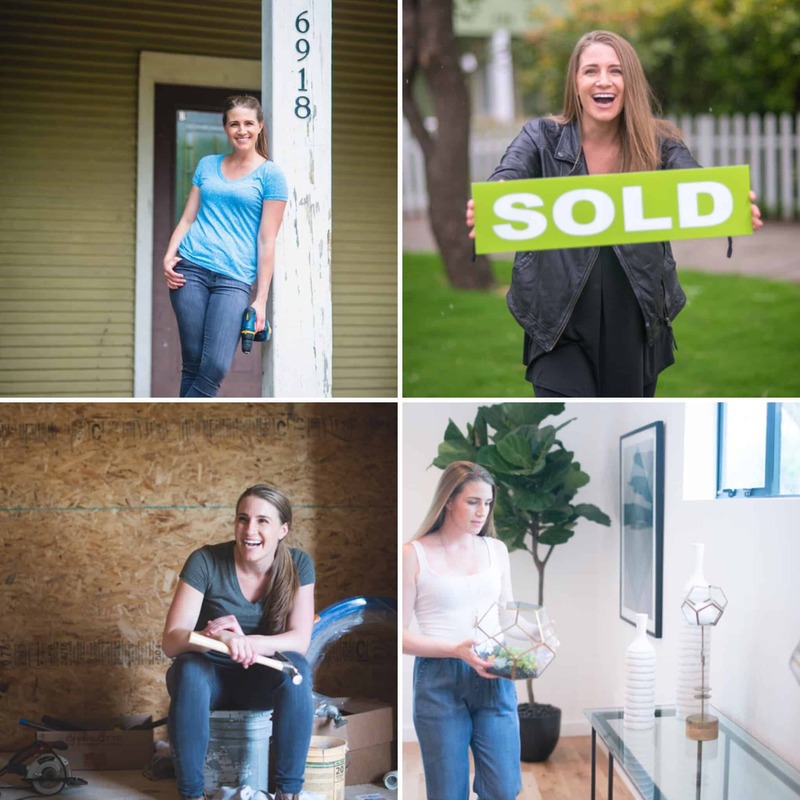 She was immediately hooked and continued flipping homes for sweat equity until she had enough money to invest in her own deals. She’s partnered with investors, wealthy clients, first time home buyers and even professional athletes – guiding them through the process of buying, designing, renovating, and selling real estate. While she has been wildly successful flipping homes over the years, her true passion is working with clients to achieve their own real estate success. This means developing real estate for profit, renovating forever homes or taking fixer-uppers and turning them into show-stoppers. 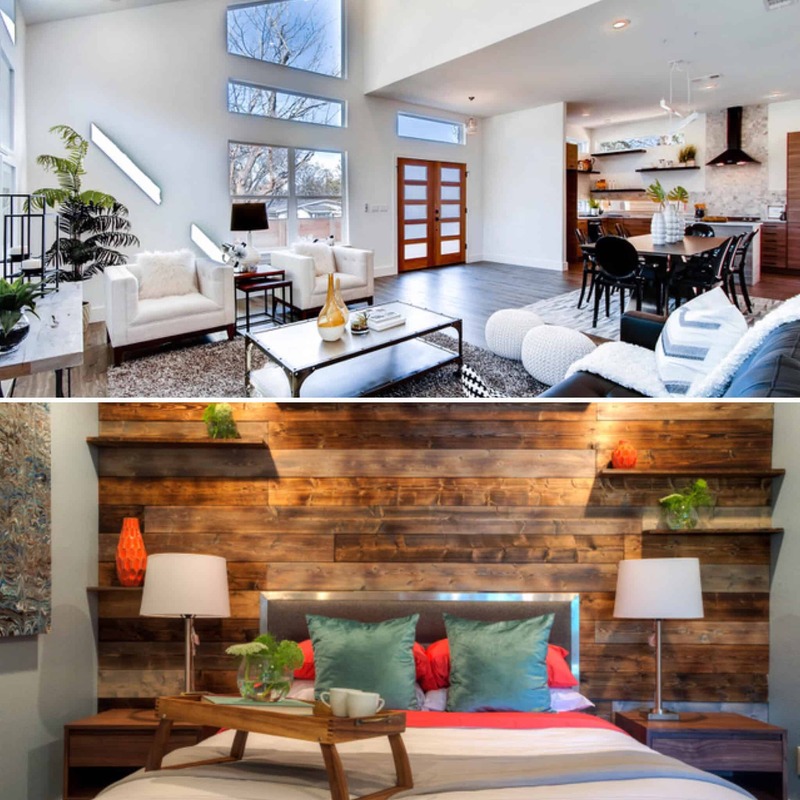 With a wealth of renovation tips and tricks to keep projects on time and on budget, she can create that million-dollar look without that million-dollar price tag. Shay was also a featured speaker and instructor at The Real Estate Wealth Expo Tour in Austin. She headlined with Life Coach guru Tony Robbins, Daymond John of Shark Tank, Christina El Moussa of Flip or Flop, Todd Talbot of Love It or List It, plus several self-made millionaires.